Kehne Ko Humsafar Hain 2 first impression: Among the three leads, it is Gurdeep Kohli who aces her part. Her controlled performance makes her character relatable and likeable. 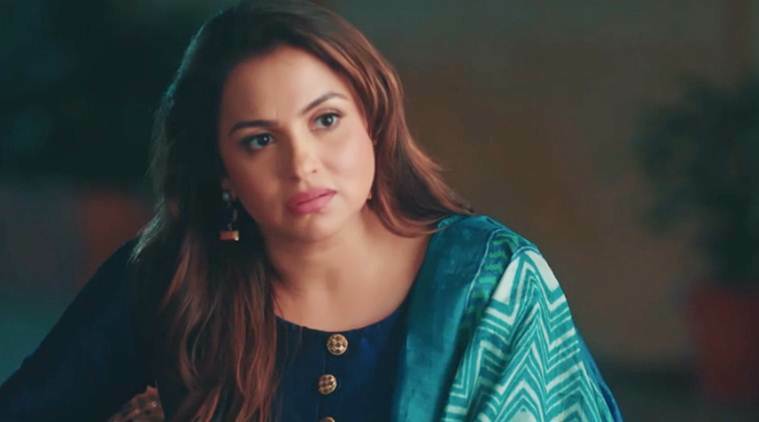 Kehne Ko Humsafar Hain 2 first impression: Gurdeep Kohli impresses with her performance in the AltBalaji show. The first season of AltBalaji’s Kehne Ko Humsafar Hain dealt with the complexities of an extra-marital affair without glorifying infidelity and making the ‘other woman’ a villain. While writing it, Neena Gupta ensured that she presents the two lead women of her story (Mona Singh’s Ananya and Gurdeep Kohli’s Poonam) as strong beings. This was the beauty of the first season of the web show. But, will the second season of the show present the concept of love, loyalty and marriage as it did in the first season? I have my doubts. The first four episodes of Kehne Ko Humsafar Hai Season 2 have been released. It picks up from where the first season ended. Rohit (Ronit Roy) is now married to Ananya (Singh). But their marriage is not about everything beautiful. His first wife Poonam (Kohli) lives with Rohit’s mother and her younger daughter Niki. The elder daughter Bani (Pooja Banerjee) is dealing with her own demons and is unhappily married. Mona Singh and Ronit Roy in a still from Kehne Ko Humsafar Hain 2. Unlike the first season, the show takes its own sweet time to pick up pace. It’s only in the fourth episode that the story starts to develop. The sequence involving Apurva Agnihotri (Harry) takes up a lot of time. That Rohit is insecure of Ananya’s male boss is made clear in the first episode itself. But, dragging it until a point where the interest of the viewer falters seemed unnecessary. Also, the sub-plots built around Poonam’s encounter with a new guy and her daughter Bani’s dysfunctional marriage hamper the narrative. Where writer Jaya Misra impresses is in developing the two women leads of her story. Ananya (Singh) takes up a three-month long project in Qatar and leaves her husband to regain her self-worth. “It takes some guts to step out and choose yourself above your husband,” says Poonam (Kohli) about Ananya. The two women always remain dignified instead of indulging in ugly fights. They have no reason to not respect each other but none to like each other too. While Ananya continues to have a pragmatic outlook towards life and love, it is Poonam’s character which evolves. She is a sensitive but sensible woman. From being the one who pleads her husband to preserve the sanctity of their marriage, she has matured enough to advise him on solving issues with his current wife. However, it is Ronit Roy’s character that falters. From being a man who lets the woman he loves to be who she is, he turns into a typical Indian husband with a patriarchal mindset. Instead of adding layers to his personality, the show, at places, makes you despise him. 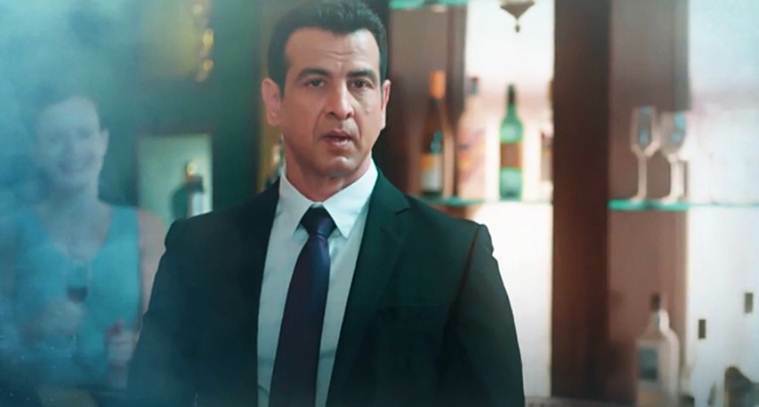 Ronit Roy’s character falters in the second season of Kehne Ko Humsafar Hain 2. Among the three leads, it is Gurdeep Kohli who aces her part. Her controlled performance makes her character relatable and likeable. It remains to be seen if the story will delve deeper into her character in the upcoming episodes. Meanwhile, it’s refreshing to see that in Ekta Kapoor’s world, where only black and white characters existed, now there is grey too. It’s good to see a woman’s character growing from that of a vamp to the one who, like an ordinary person, struggles with her circumstances.